Nestled between the suburbs of Southern River and Thornlie, Huntingdale is a well established area close to major shopping centres and transport routes. 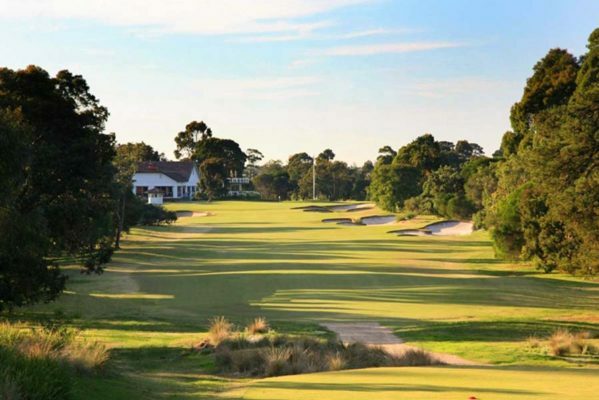 Nestled between the suburbs of Southern River and Thornlie, Huntingdale is a mature and well established area that appeals to all types of people. With an older suburb comes larger streets and block sizes, so real estate in this area is popular for those that want room in the backyard for a growing family. Close to major shopping centres and transport routes including Thornlie train station, Huntingdale is situated in a very handy location indeed. With lots of parks and bushland dotted throughout the area this is an appealing place to reside. Huntingdale Primary School is centrally located and is a well respected place to educate the children. Definitely a location to consider if you’re looking for space and a good sized garden. Local Schools Huntingdale P.S., Gosnells S.H.S.